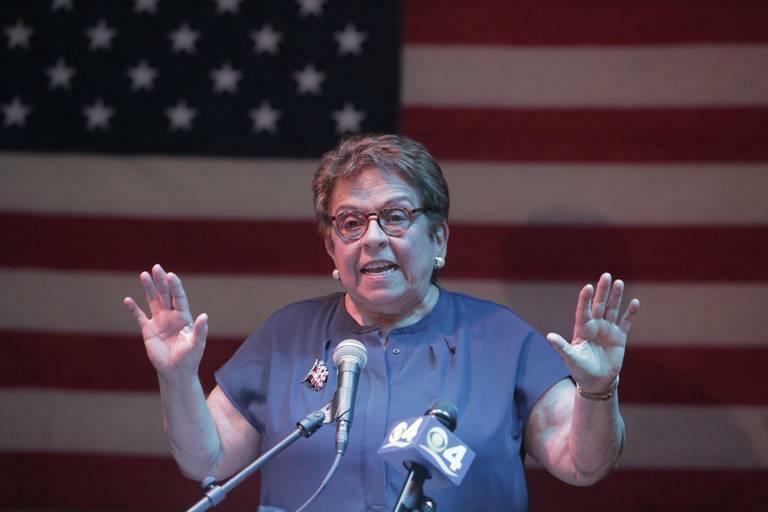 Donna Shalala, the former University of Miami president and Health and Human Services secretary, is officially running as a Democrat to replace retiring Republican Rep. Ileana Ros-Lehtinen, according to Federal Election Commission paperwork filed Monday. 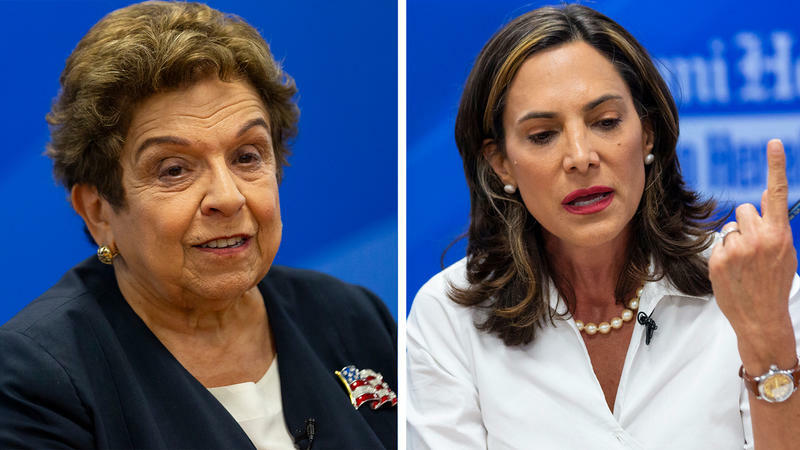 Shalala, 77, has never run for elected office, but her presence shakes up a crowded Democratic primary in a district that includes most of Miami Beach, downtown Miami and coastal Miami-Dade County. 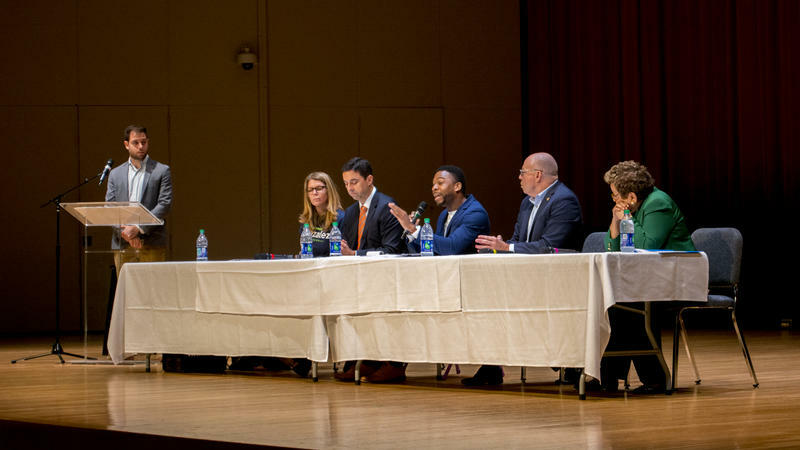 The district favors Democrats, as Hillary Clinton defeated President Donald Trump by 19.7 percentage points there in 2016. 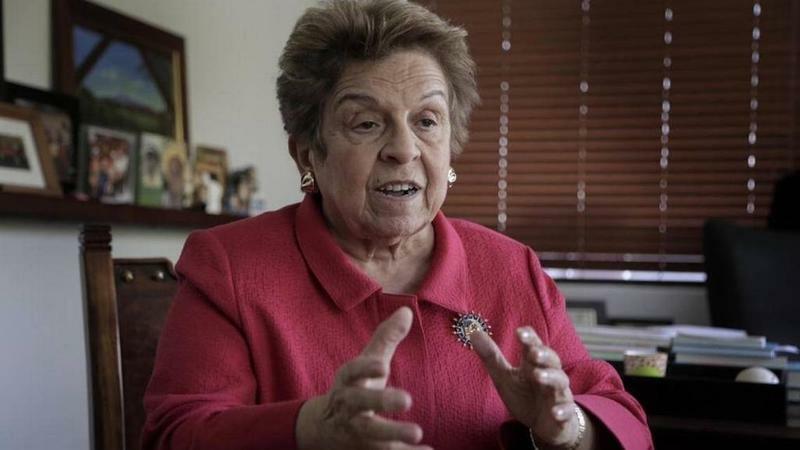 University of Miami president Donna Shalala says she’s stepping down next year from the job she’s held since 2001. 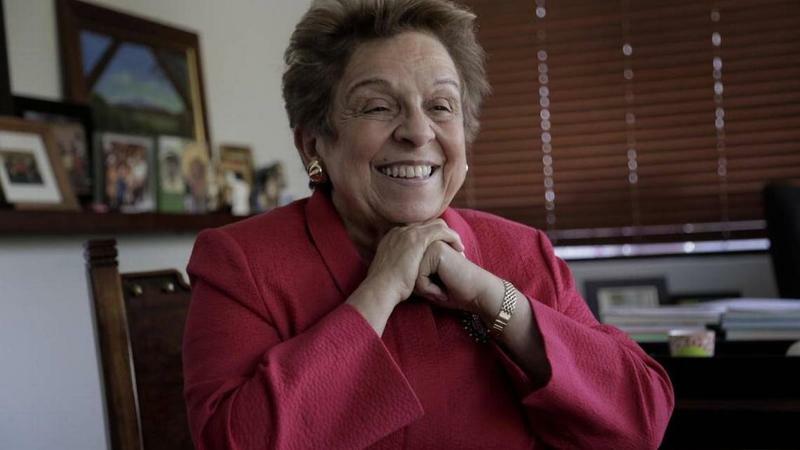 Shalala came to the university after leading the federal health agency for eight years and serving as chancellor of the University of Wisconsin-Madison. She helped build the national stature of the school's medical school and hospital and increased research budgets. “It was always a big deal," he says. 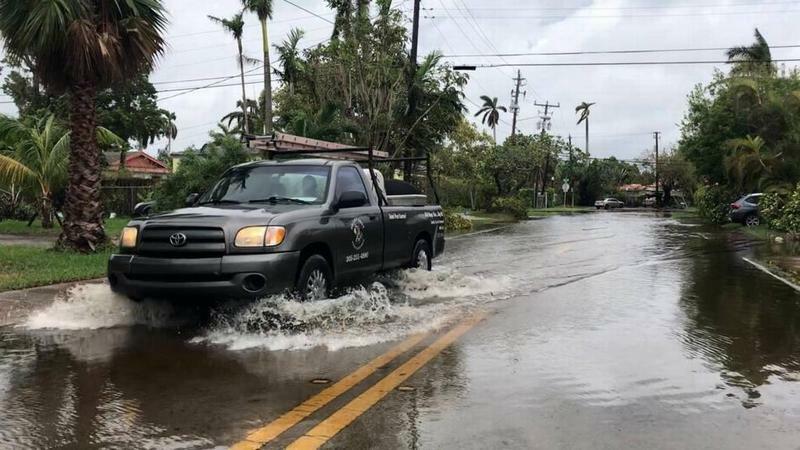 Former Secretary of State Hillary Clinton paid University of Miami students a visit on Wednesday evening. 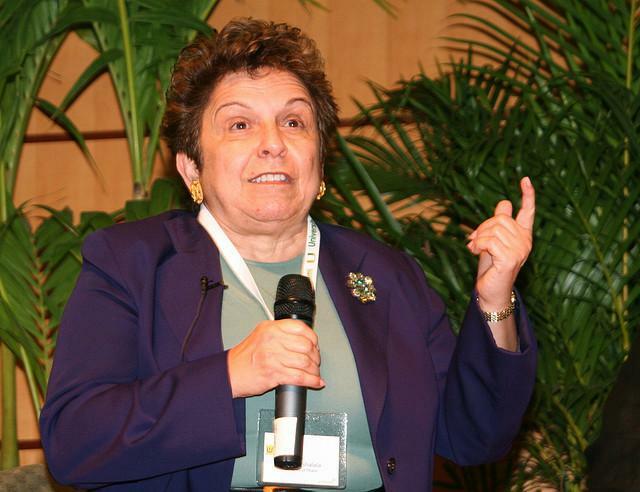 She is a long-time friend of UM president Donna Shalala, and came to talk to her students about being an active generation. Clinton said she wants the students to be a true "participation generation" and continue volunteering for worthy causes. She says "it is the work of this century to complete the unfinished business" of her generation, regarding human rights and equality.